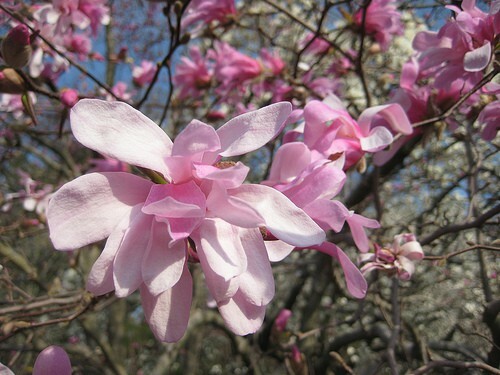 Leonard Messel Magnolia is a hardy magnolia featuring two-toned, star shaped blooms with dark pink on the outside and light pink on the inside. 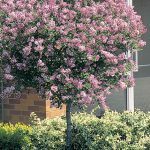 It is a dependable bloomer with a delightful fragrance. This hybrid came from Colonel Messel’s garden in Nymans Sussex, England. Can be trained as a small tree or large shrub. Excellent flowering specimen tree. Beautiful for a shrub border, or an accent plant in a city garden. Gorgeous year round interest. Royal Horticultural Society’s Award of Garden Merit winner. Magnolia x loebneri ‘Leonard Messel’ grows best in Full Sun. It will grow 15-20′. Plant in zones 5 to 9. Deer resistant. Can be propagated by seed or root cuttings. Plant in average, well drained soil. Will tolerate a variety of soil conditions, but prefers moist, acidic soil. Water regularly, especially in extreme heat. 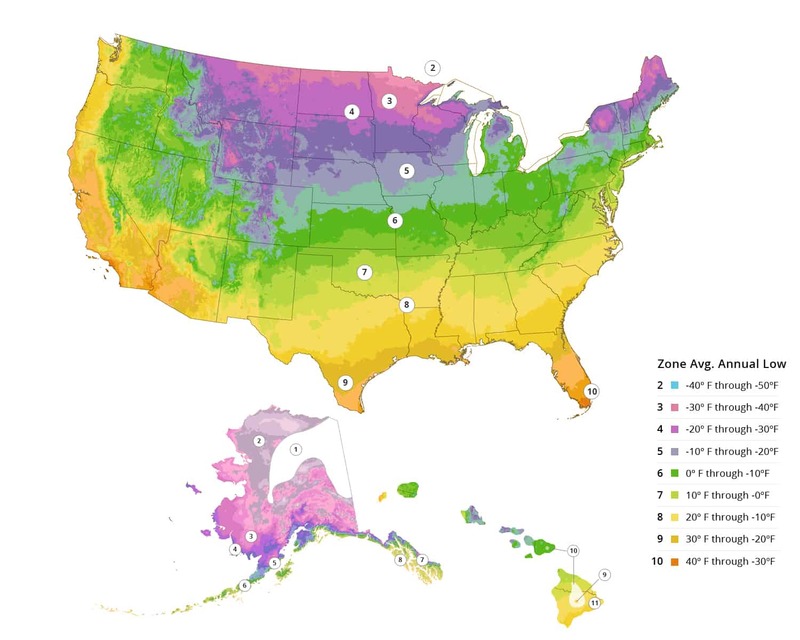 Fertilize in early spring. Prune in winter. Buds may be damaged by late season frost. Bacterial leaf spot, spot anthracnose, canker, dieback, powdery mildew, anthracnose and fungal spots may be problems. Weevils, snails, scale insects, thrips and planthoppers may be occasional pests. NOT AVAILABLE FOR SALE IN THESE US STATES AND TERRITORIES: AK, HI, GM, PR, VI. We do not ship plants to California due to Department of Agriculture regulations.